12 all-new exercises and tracks with three variations per exercise. 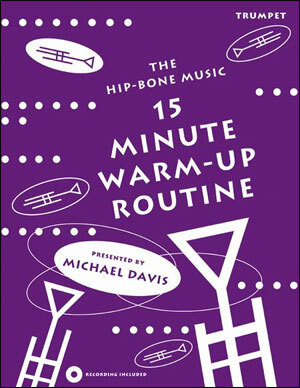 Take your playing and your warm-up to the next level with the latest new book in Michael’s groundbreaking warm-up series. 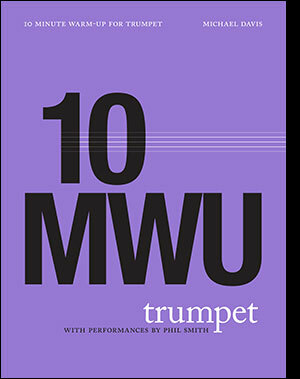 Absolute efficiency and maximum results make the new 10 Minute Warm-Up a must have for all brass players. Demonstration performances by Phil Smith. 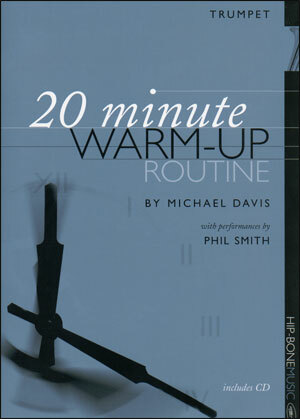 "Finally, a concise yet comprehensive warm-up routine that covers everything you'll need to be ready for the gig. I look forward to making this part of my own daily routine." -- Tony Kadleck, lead trumpet Maria Schneider Jazz Orchestra, New York Recording Artist.